What a waste is waste! Was there ever a bigger misnomer? The waste stream is a largely untapped resource, but one that is gradually being mined for materials and for energy. Closed-loop systems and life-cycle thinking will reposition waste in the future, perhaps forcing us to rebrand it or write it out of existence. Artists are often leading the way showing us where our waste goes, using waste materials as the source and inspiration for new work, questioning and revealing the waste infrastructure or giving voice to the many objects we careless discard in our race for the latest new gadget or coffee hit on the run. 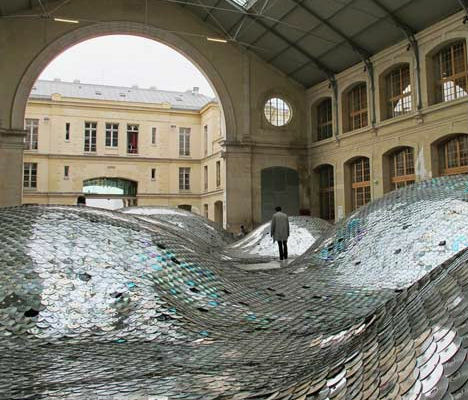 WasteLandscape, formed from 65,000 discarded CDs around inflatable hills, installed at the Halle d’Aubervilliers in Paris, is a glistening reminder of the value of an everyday, soon-to-be-obsolete object. The exhibit will travel around the world before being recycled. Architect Cl�mence Eliard and artist Elise Morin are committed to demonstrating the role of art role in society, raising consciousness of environmental problems. 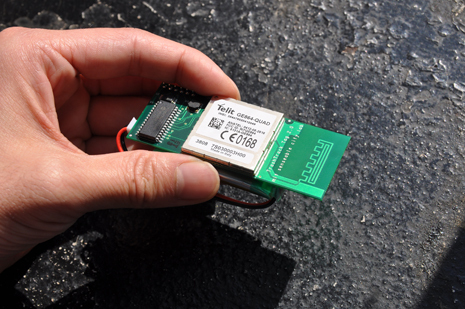 TrashTrack is the work of MIT’s Senseable Cities Lab, and part of a vision for creating behavioural change through pervasive technologies. By attaching sensors to individual items of rubbish and visualising its passage through the waste stream, the project raises awareness about waste disposal and the impacts of our smallest decisions, such as the purchase of a disposable coffee cup. The Park Spark project is an urban intervention that questions our waste infrastructure and engages people directly in re-imagining uses for waste products. 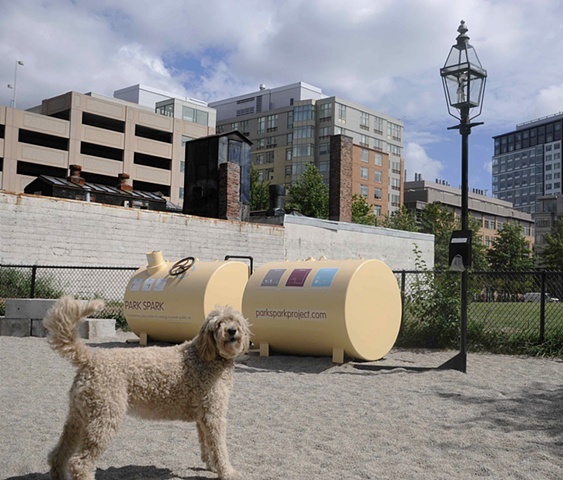 Artist Matthew Mazotta has created a system that literally transforms dog waste into energy in a New York City park, avoiding waste to landfill. By turning a crank dog-owners power a methane digester and provide the fuel source for an adjacent gas lamp. This �eternal flame’ will burn until a member of the public suggests an alternative use for this �excess’ resource. Part education, part provocation and part solution, this innovative arts project reconnects people to their environment in a very tangible way. A project of the RSA and Canon Europe, the WEEE man is made up of all the electronic waste that one typical UK person generates in a lifetime, from fridges to stereos to stove-tops. 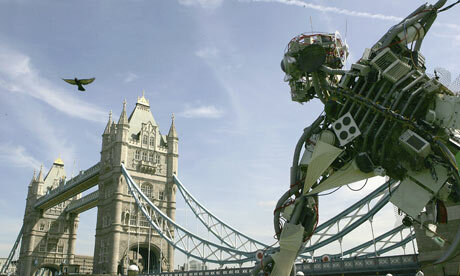 Created to illustrate and communicate the purposes of the EU Waste Electrical and Electronic Products Directive, the WEEE man first appeared along the Thames in London in 2006, and was supported by Canon Europe. A fabulous visualisation feat, the WEEE man is an excellent example of the power of art to communicate the impacts of individual consumer choices, and generate support for legislation to address the need to recycle. 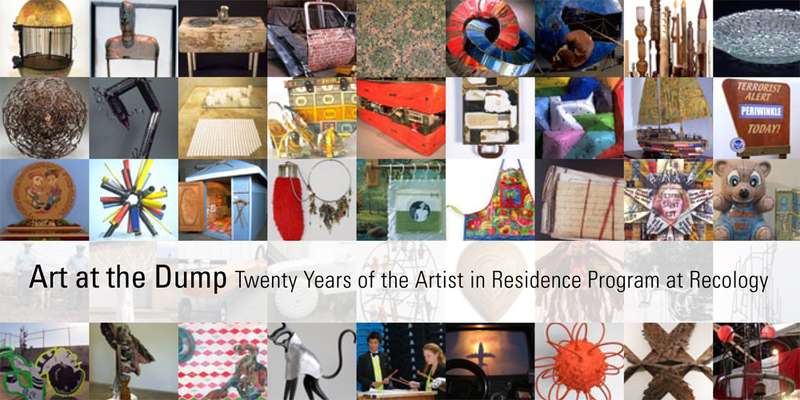 The Recology Artist in Residence program in San Francisco started twenty years ago in 1990 to invite artists to produce works sourced from the waste stream, as part of a program to educate the public at a time when curb-side recycling was introduced. 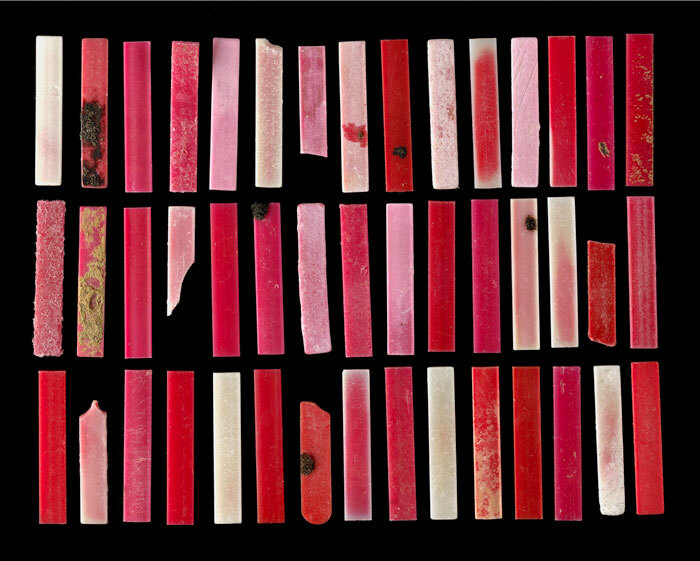 This exhibition, at Intersection Arts, celebrates the impressive body of work generated from materials that would otherwise have gone to waste. 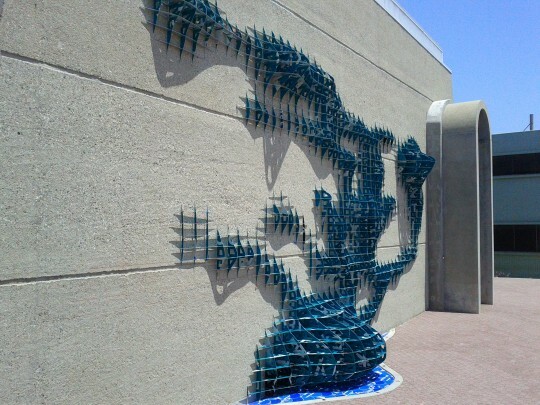 The artists involved often became strong spokespeople for environmental issues following their experience. 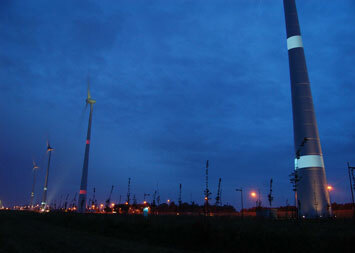 Michael Pinsky transformed Belgium’s four largest wind turbines into an ecological monitor or meter displaying the energy and water consumption and noise and waste generation of a night-time festival. These were indicated by the movement of rings of light up and down the turbines communicating the ecological pulse of the festival to the surrounding region. The Secret Life of Things was a series of animations, commissioned by EPA Victoria and company Eco Innovators, for the State of Design festival 2010 in Melbourne, communicating the life-cycle impacts of common products. Life-pscyclology – the secret life of the phone is one of them. 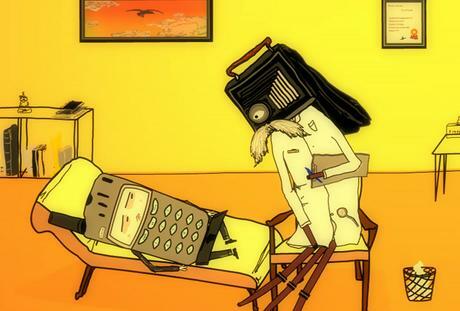 Created by Layla Acaroglu, it depicts a phone going to therapy to try and discover why he’s been abadoned and how he can emark on a new life – based on the valuable materials contained within him. Very cute!